Elemental Chile inspires wonder at every turn, from the vast icy reaches of Patagonia to the jaw dropping star fields of the Atacama. A narrow ribbon of a country unfurling a staggering 4,300km along South America’s western coast, Chile is a land of vivid extremes. From arid desert to subtropical rainforest, high-altitude salt plains to vast glacial fields and fjords, the power of nature is tangible here. The warmer north encompasses the Atacama Desert and the llama herders of the Andean highlands, the centre features broad pampas and wineries, while the south is scattered with cool forests, volcanoes and lakes. Route Seven winds its way through rural Patagonia, taking in jagged Andean peaks, rolling pastures, and the spectacular southern fjordland. There are many wonderful experiences to be had in this strip of South America. For further inspiration take a look at the trip ideas put together by our trusted local experts at the foot of this page, but in the meantime here are our top three things to do in Chile. 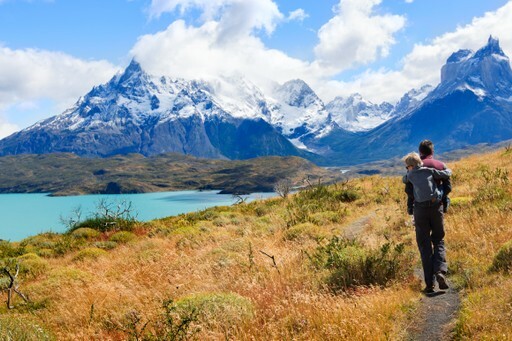 Pull on your hiking boots and take in a dizzying diversity of landscapes in the Torres del Paine National Park. Creaking glaciers, fang-like granite peaks, endless grasslands and azure lakes combine to create a tapestry of some of the most pristine and uninterrupted wilderness on the planet. Here condors soar and guanacos graze the plains. There are well-marked trails for hikers and plenty of comfortable beds and fortifying feasts to welcome you at day’s end. 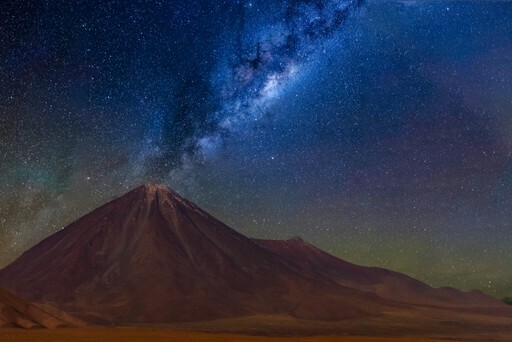 Otherworldly Atacama stretches across the high plains of the Andes and reaches up to 4,000 meters above sea level. Bizarre landscapes come as standard here, where salt flats extend to the horizon and volcanic geysers steam and gurgle. Copper orange rock formations inspire Martian dreams and the whole place feels closer to the cosmos than you’ve ever been before. Every night the uninterrupted night skies put on a spectacular show – beware of cricked necks! Chile’s capital, Santiago, is a great base from which to explore the fertile Andean winelands to the east. To the west, on the Pacific coast, you’ll find Chile’s second city... 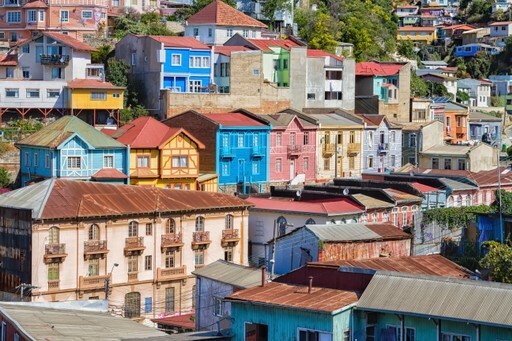 If ever a town were to embody the magical-realism of Isabel Allende’s writing, it would be the evocative Valparaiso. The narrow, hill-hugging streets of this UNESCO-protected port city are packed full of character. Brightly-painted cable cars shuttle up and down, and strings of galleries, restaurants and bars beguile visitors with a their quirky charm. When should I visit Chile? Summer (December to March) is a pleasant time to explore most of Chile, as even the southernmost points will feel the tempering effects of the summer sun, and the weather makes travel less problematic. The northern desert is better visited in the shoulder seasons (September to November or March to May), and although Santiago is a year round destination, the bucolic Central Valley and wineries are best outside of winter. 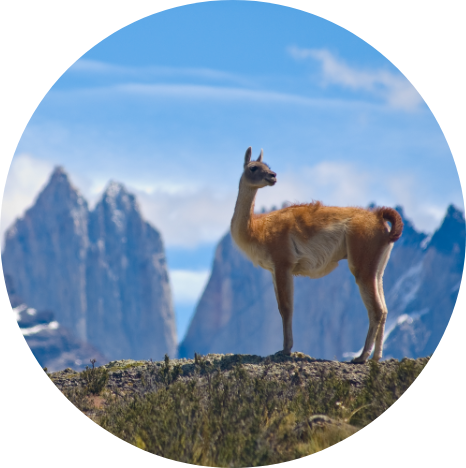 Create your bespoke holiday to Chile!